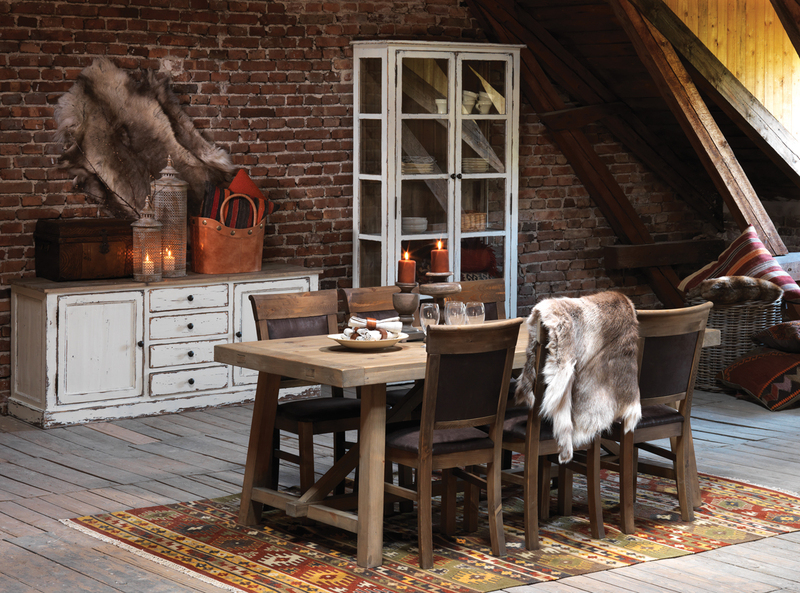 The Hartley cross leg dining table is manufactured in solid oak and shows the grain, knots and natural features of the timber at its best, combined with an oiled finish. This traditional mid-oak piece would be perfect for any kitchen or dining room and will comfortably seat up to 6 people. Each piece in this range is individually ‘Solid Oak ‘stamped.